Vi Agroforestry is working with climate offsetting in different projects. 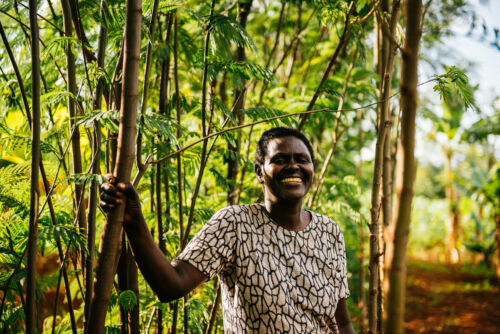 The support given to farmers who participate in carbon offsetting is similar to what is given to all farmers that Vi Agroforestry works with. The focus is: poverty reduction, environmental improvement through agroforestry, improved farming practices and support to farm enterprise development. Agroforestry enhances carbon sequestration and thereby it contributes to mitigation of climate change. Since the climate-adapted agricultural techniques advocated by the Vi Agroforestry increases the sequestration of carbon in the trees and in the soil, it will help to reduce the amount of greenhouse gases in the atmosphere. 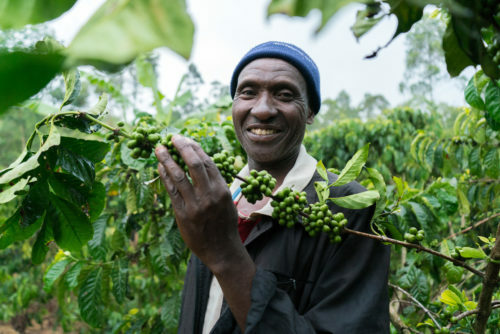 Climate change adaptation and mitigation measures improves sustainable livelihoods for coffee famers in Uganda. 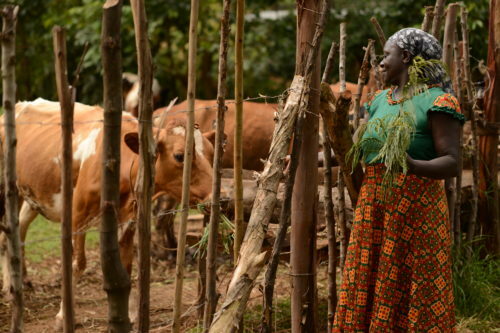 Sustainable farming and milk-water-carbon value creation improves lives for farmers in Kenya.